new birthday cards- fun and bold! 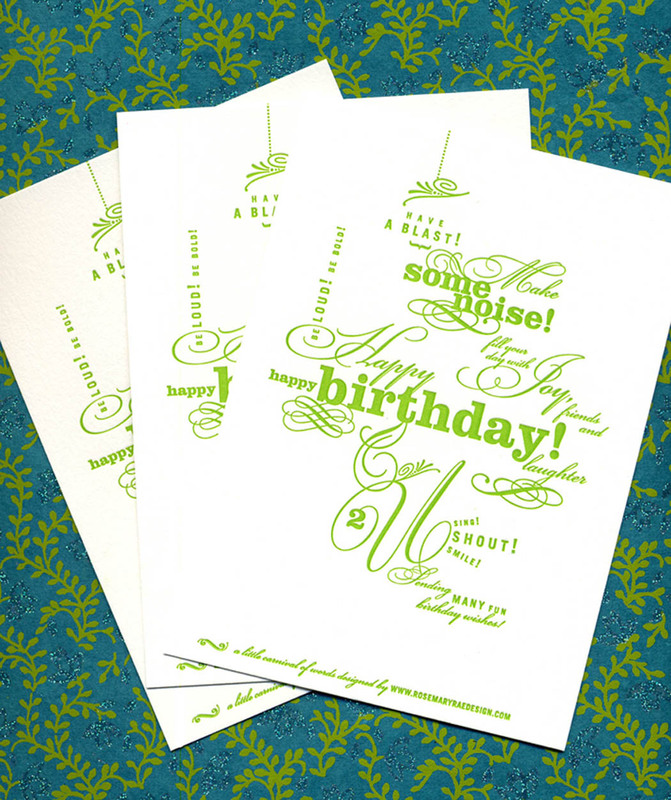 New birthday cards designed by me + freshly letterpressed by Tim Butler at Quality Letterpress. Looking forward to sending to my friends.